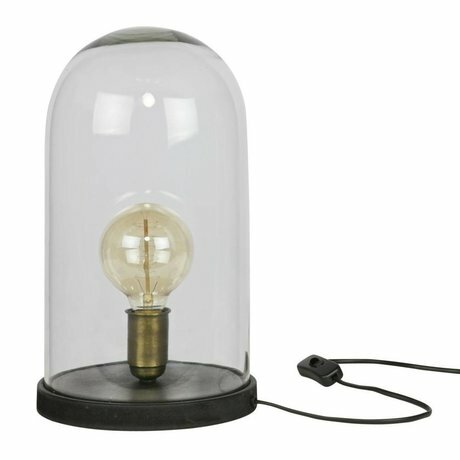 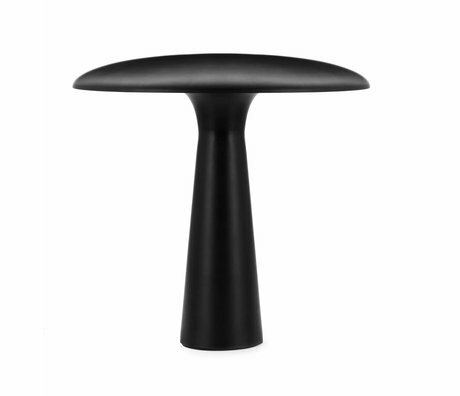 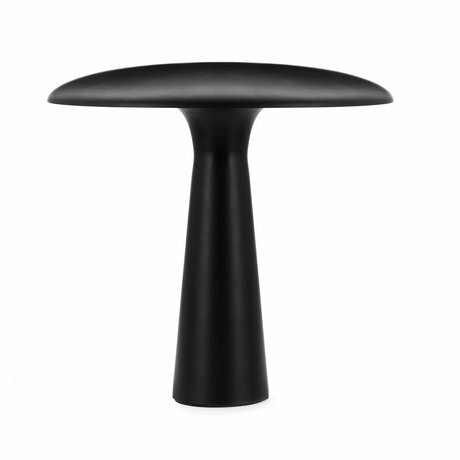 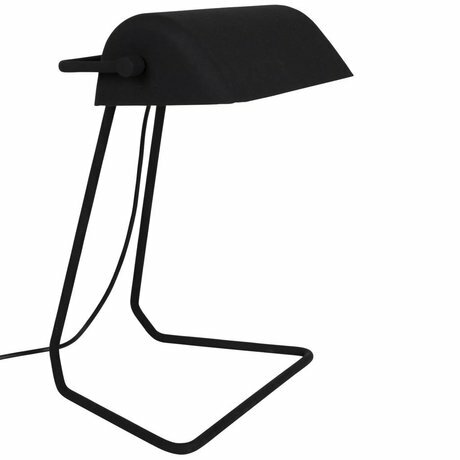 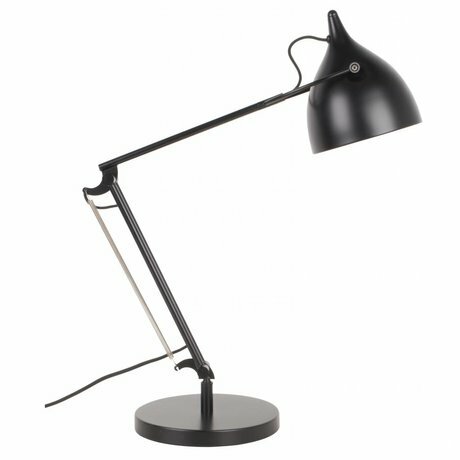 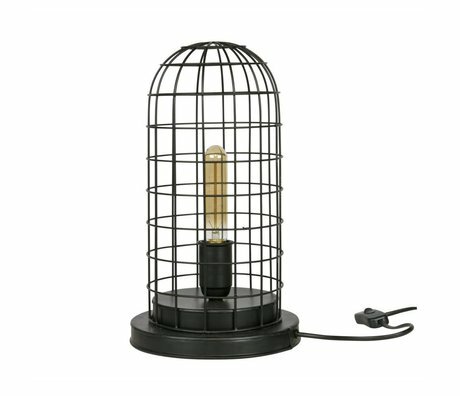 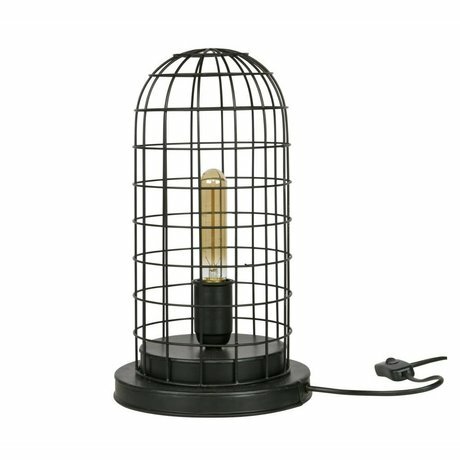 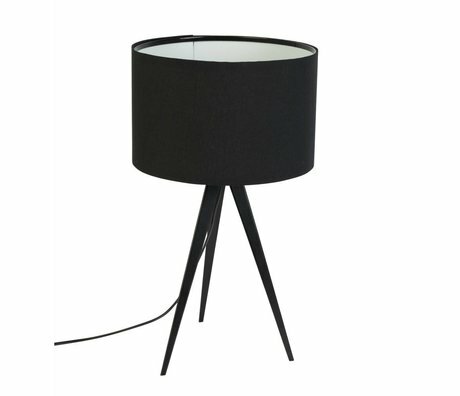 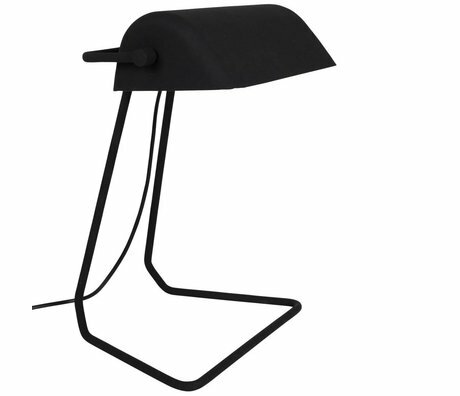 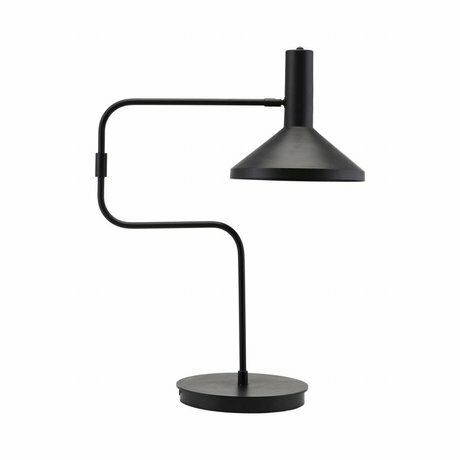 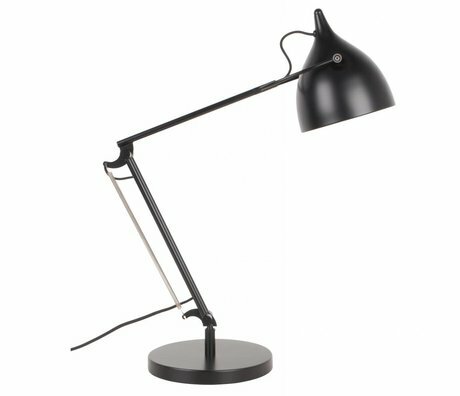 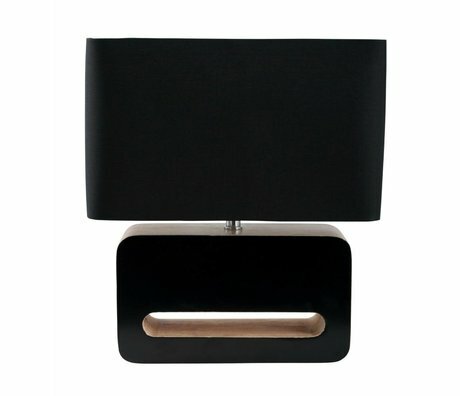 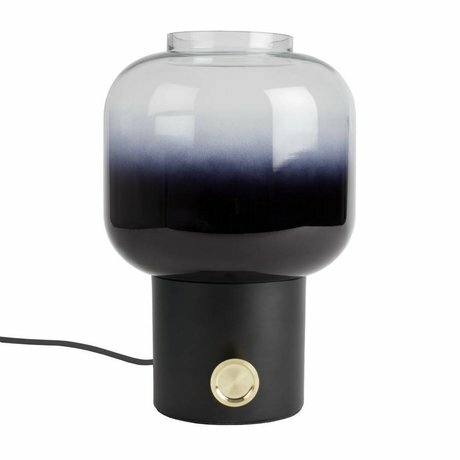 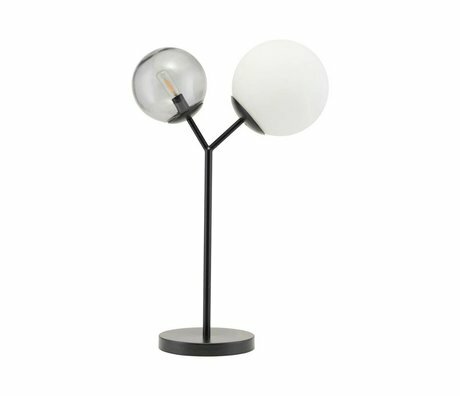 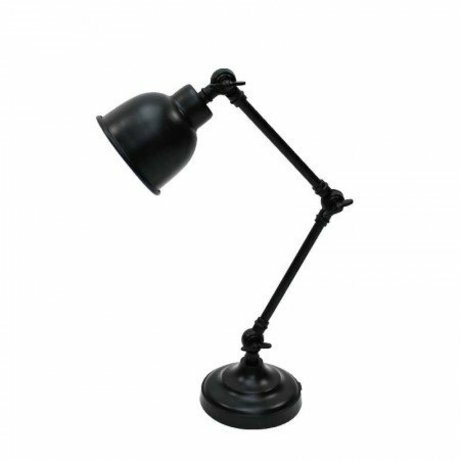 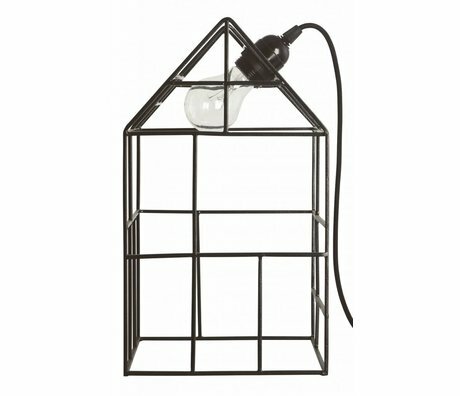 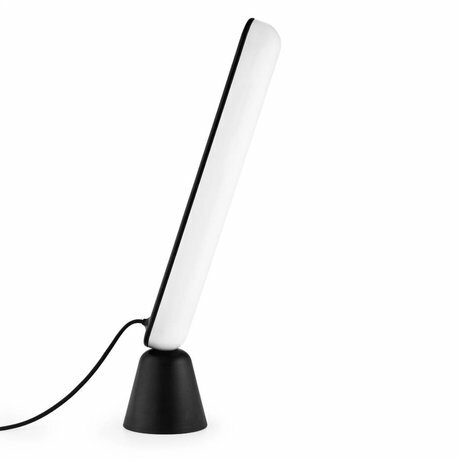 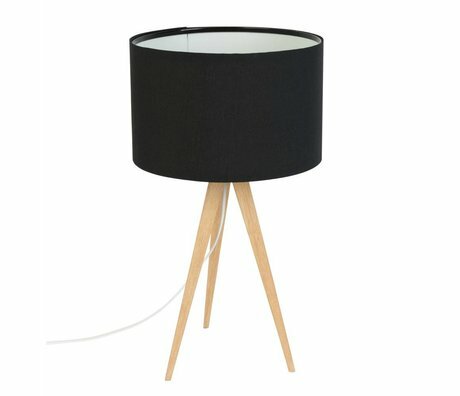 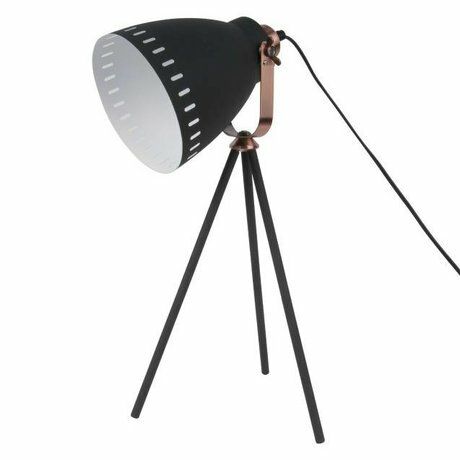 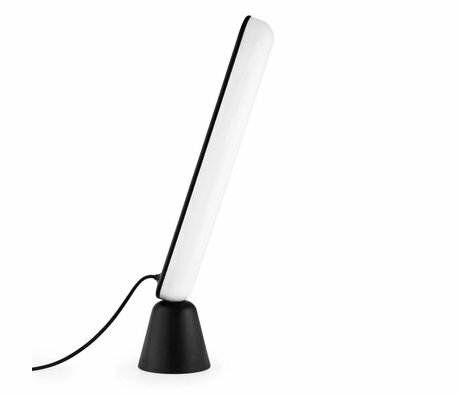 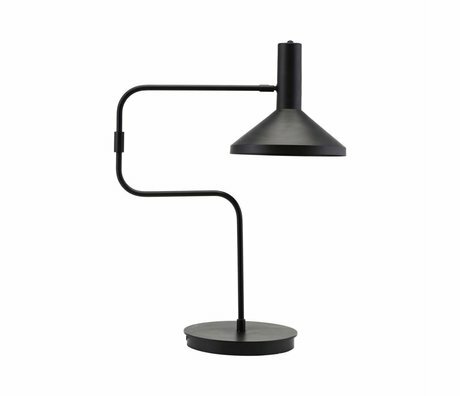 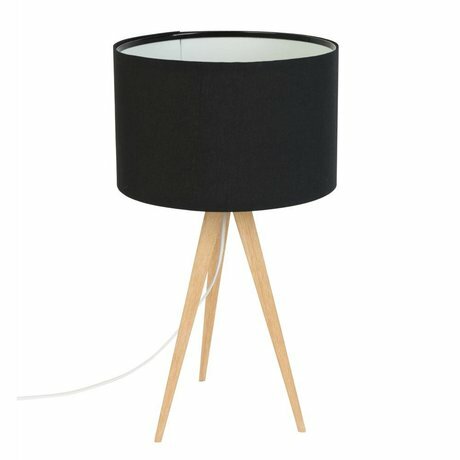 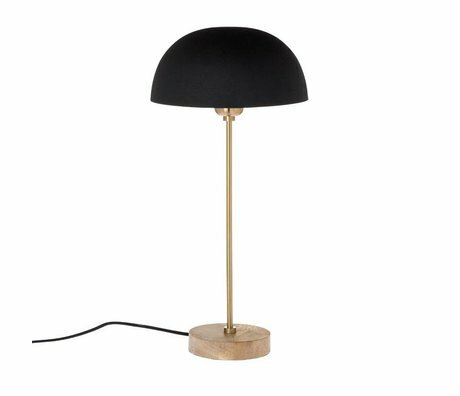 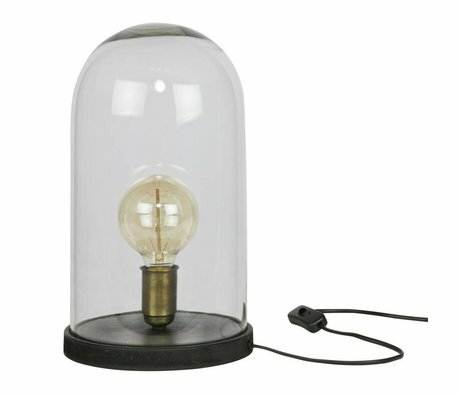 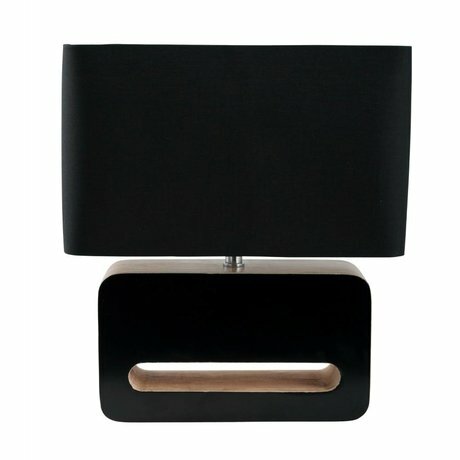 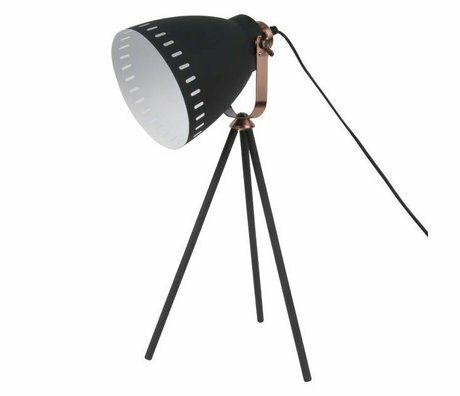 table lamp black - Wonen met LEF! 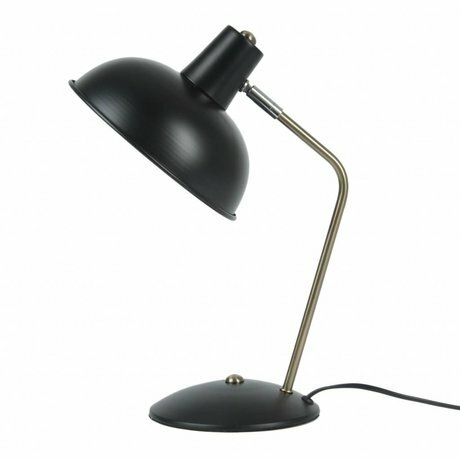 Once you go black, yo never go back! 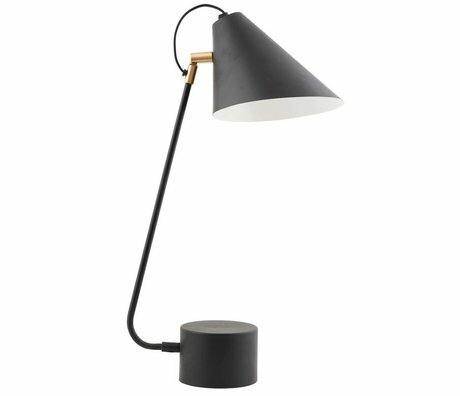 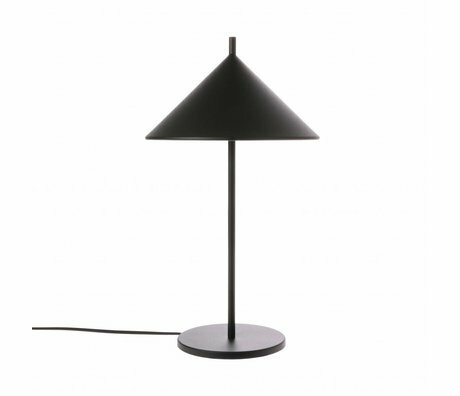 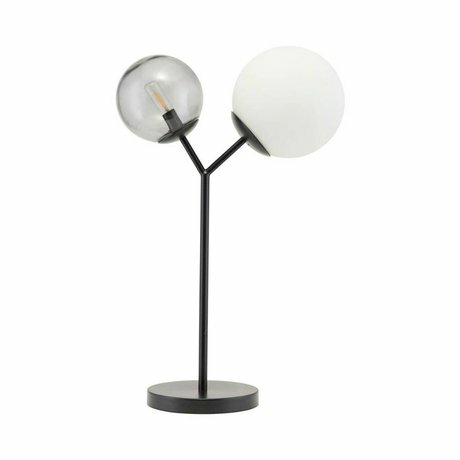 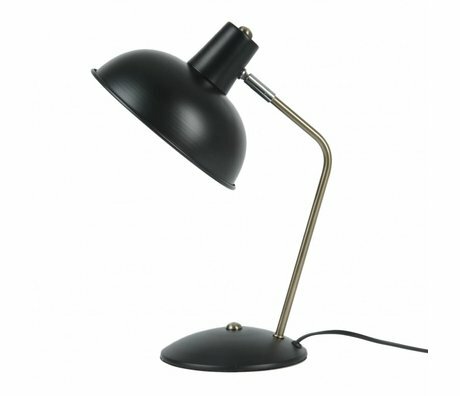 That's why you can also find black table lamps at wonenmetlef.nl in the office, in the living room or in the bedroom. 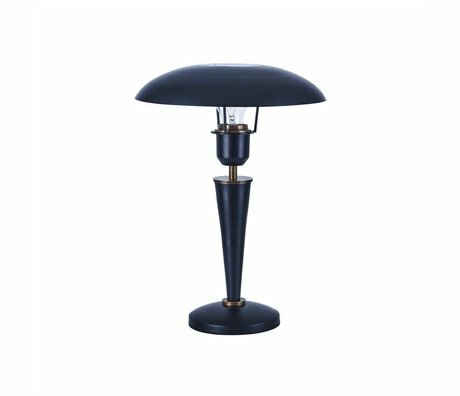 Each table lamp has its own design and features so that they not only provide light but also make a statement in your interior. 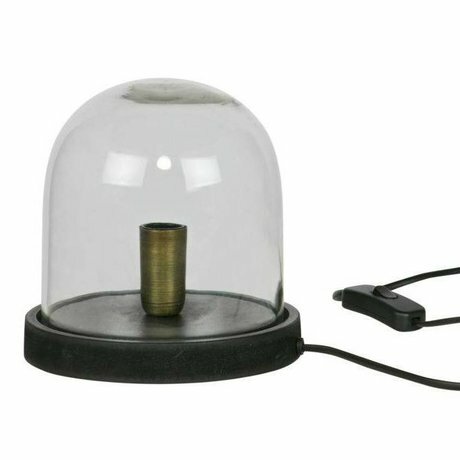 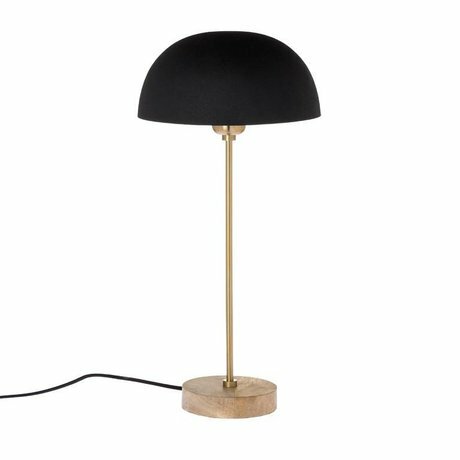 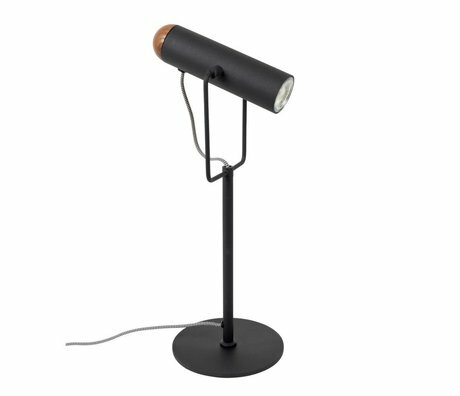 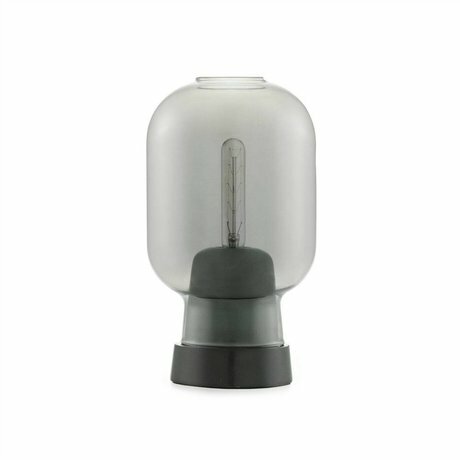 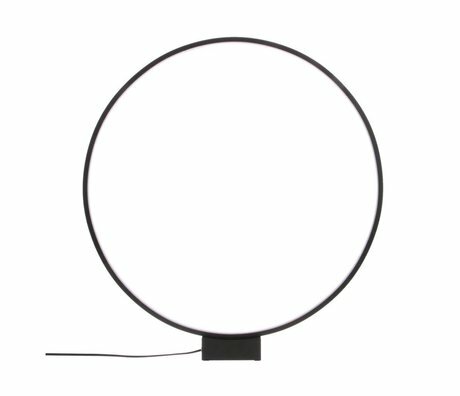 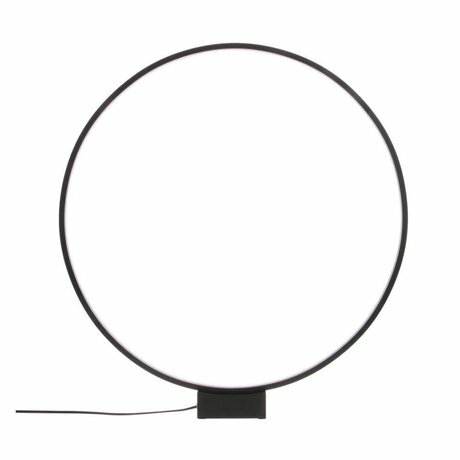 Black lamps often have a tough appearance due to the use of tough materials such as; metal, wood, cane or cardboard, each with its own finish such as super matt or a subtle shine. 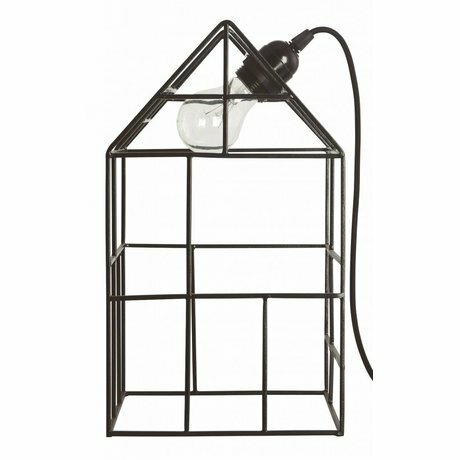 A black lamp is a nice addition for an industrial or rural interior. 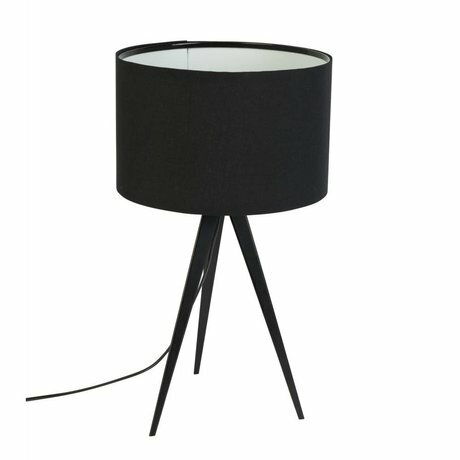 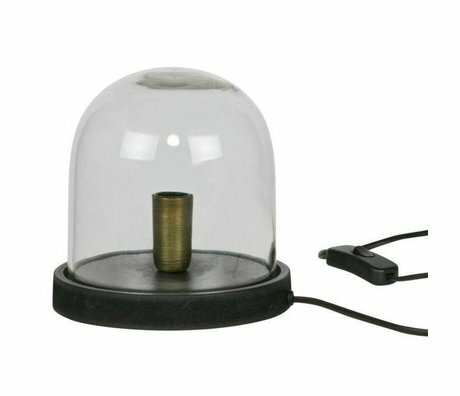 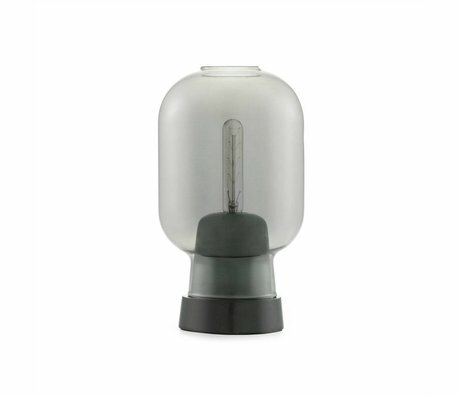 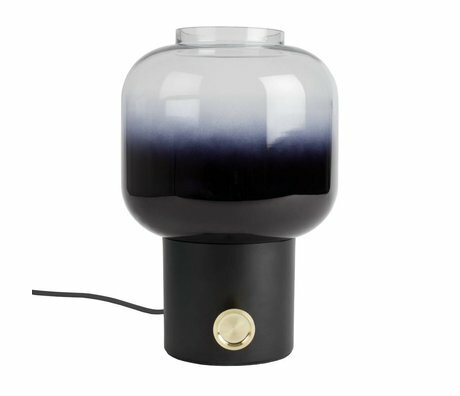 View all our black table lamps in the shop!